ÉMI Non-profit Limited Liability Company for Quality Control and Innovation in Building (ÉMI), operating as the background institute of the Ministry of Innovation and Technology in Hungary, in cooperation with the Municipal Government of Szentendre town and the Budapest University of Technology and Economics (BME) won the right to organize Solar Decathlon Europe 2019 in the designated city of Szentendre, the prestigious international innovative house-building competition of universities. In summer 2019 Hungary can be the first in our region to host this international event held between universities and surrounded by high public attention. As the main professional subject matter, the Hungarian organizer emphasizes solutions aimed at the renovation of the existing building stock and it will pose a number of new challenges to the competitors: the challenges to perform will include the application of local recycled materials, the high-level integration of solar photovoltaic and solar cell systems, the issue and solution of the summer overheating of buildings, bioclimatic planning and nature-based solutions, as well as the use of high performance composite materials. The event to be held at ÉMI Szentendre Industrial Park, including the fourteen days of the competition and the extended exhibition of two months, is expected to attract around a hundred thousand local and international visitors, in addition to the approximately 800 competing university students and the people accompanying them. Besides, the long-term visitor center of the best buildings may attract up to 25 thousand visitors a year. The employees of ÉMI Non-profit Llc. 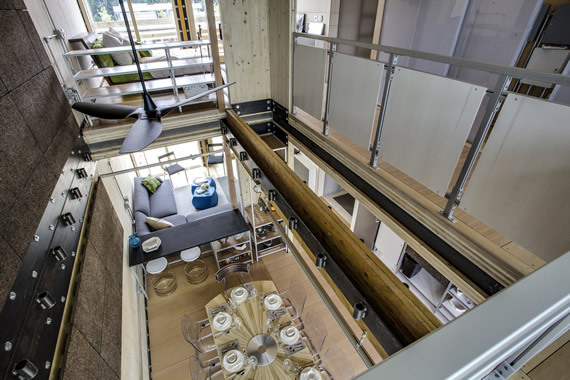 paid special attention to the previous Solar Decathlon competitions, especially after the successful participation of Budapest University of Technology and Economics in Madrid in 2012. Involving the organization acting as the professional supervisor of the Company, a decision was made for ÉMI to enter the tender for the organization rights of the upcoming Solar Decathlon competition with the realization venue in the town of Szentendre. 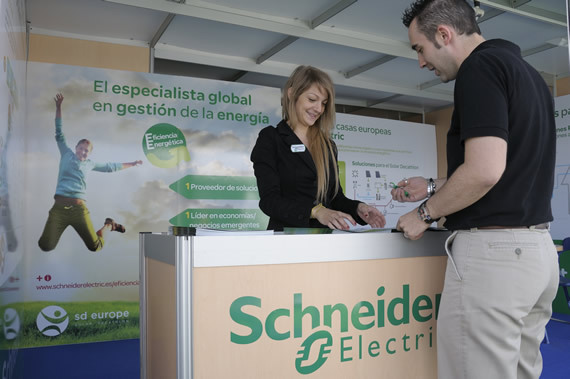 In early 2017 the brand owner of Solar Decathlon, the U.S. Department of Energy of the United signed an agreement with Energy Endeavour Foundation, headquartered in the Netherlands, according to which EEF performs the “brand guardian” tasks related to Solar Decathlon as a stewardship body, arranges the tendering process to select the organizing city and provides direct professional support to the selected organizing city, while it also follows up and monitors the preparation and implementation of the competition. The partnership-based consortium led by ÉMI Non-profit Llc. submitted its application in March 2017 to the Call for Cities published by EEF to select the “host city” of the European competition in 2019. The applications of the candidate host cities were assessed by an international jury, which considered the Hungarian application the best so Szentendre can host the internationally renowned and popular event in 2019. The launch of SDE19 competition was officially announced on 19th September 2017. It was on this day that EEF and its organizing partners signed the joint Memorandum of Understanding of Solar Decathlon Europe 2019. The document was signed by Mr. Márton Dauner, CEO of ÉMI, Mr. Miklós Verseghi-Nagy, Mayor of Szentendre town, dr. János Józsa, rector of BME and Ms. Louise Holloway, Director of Energy Endeavour Foundation.